the V50, V60, F70 and the eagerly-anticipated R35. 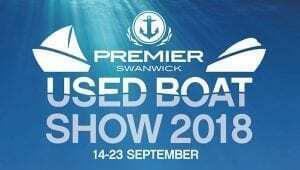 Alongside Southampton Boat Show, there is also a used boat show taking place at the Swanwick Marina. 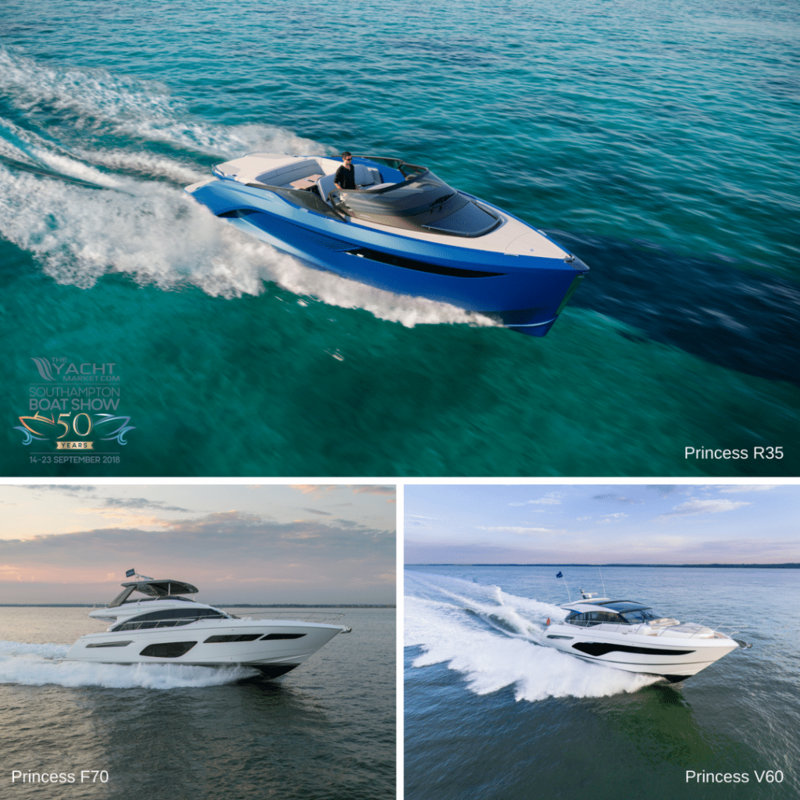 This year will mark its 39th consecutive year and will feature on-and-off water displays of our current used stock alongside other yacht brands. 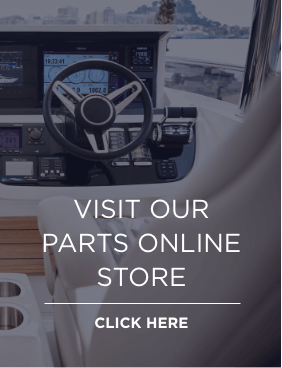 Open daily from 10am – 6pm, visitors will have the opportunity to peruse an extensive line-up of quality pre-owned boats. If you are visiting Southampton Boat Show this September, why not pop along to the Swanwick Marina used boat show whilst you’re there. It is just a 20-minute drive away, and with a complimentary shuttle bus service to take you from Southampton Boat Show to Swanwick Marina, you can even leave your car in Southampton avoiding the worry of driving over and parking.